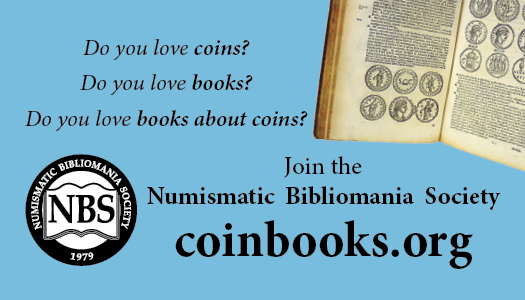 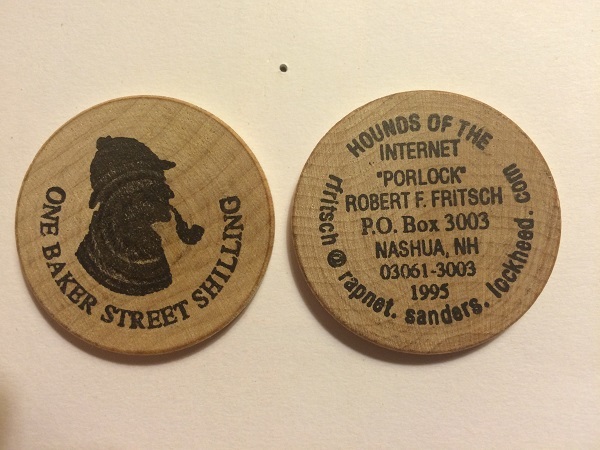 In 1995, the 7th Garrideb Bob Fritsch issued the above wooden nickel, which he called “A Baker Street Shilling.” In the April 1995 issue of Scuttlebutt From The Spermaceti Press, Peter E. Blau called this “an imaginative Sherlockian wooden shilling as his calling card. 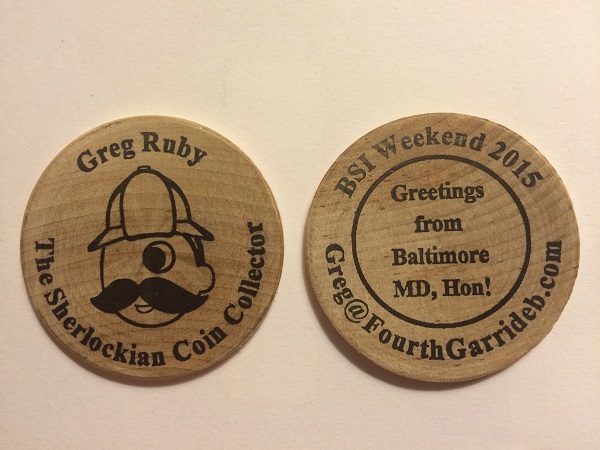 The above wooden dollar was issued by the 6th Garrideb, Greg Ruby, as his calling card while he attended the Baker Street Irregulars Weekend in New York City in January 2015. The Mr. Boh caricature is a Baltimore advertising icon, being the face of National Bohemian Beer, which was brewed in Baltimore from 1885 until the late 1980’s.